This season will be quite a challenge for the club both on and off the pitch. On the football side of things we have a new management team in place and a number of new signings on board all eager to make their mark at the club. However with the changing economy we are also very conscious of the costs to our fans in supporting St Pat's over a long hard season. 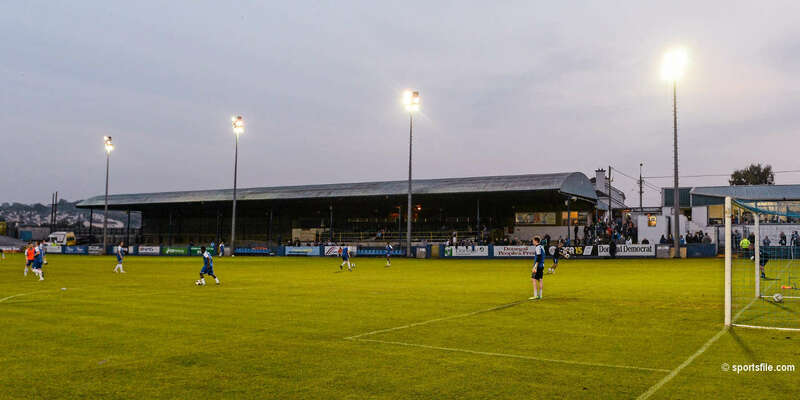 For the coming season we have decided to reduce the match night price of an adult stand ticket from €20 to €15 and it is hoped that more families in particular will be encouraged to enjoy a match night at Richmond Park. We will also be undertaking a number of match night promotions throughout the year in the community. Our season ticket holders are our most loyal supporters and we will also be offering added value to your 2009 season ticket with St Pat's. Free admission will be offered to season ticket holders for our home games in the group stages of the Setanta Cup in 2009. In addition season ticket holders will be able to use Voucher A in their season ticket books to avail of a free ticket to our upcoming pre-season friendly against a Chelsea XI at Richmond Park on Feb 18th! 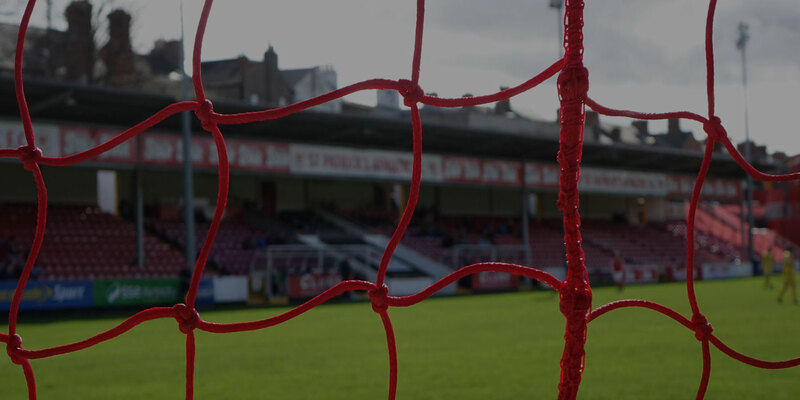 Beat the blues – both Chelsea and the recession - with a St Pat's Season Ticket in 2009! Season tickets books are being sent out from the club this week and if you haven't already ordered, be sure and order your great value season ticket today. Click here to download a 2009 season ticket application form.